In addition to its 89 foot-high two-story sports dome, Adventure Sports and Entertainment will boast more than 450,000 square feet of multi-use outdoor turf fields and 55,000 square feet of high-performance convertible hard court space for basketball, volleyball, futsal and 50,000 square feet of indoor artificial turf space. The partnership between Adventure Sports and Entertainment and the operators of MSC & CJB, to be named Adventure Basketball, will combine the experience of MSC’s organized basketball programs and ASE’s next-generation facility that will provide local basketball teams, leagues, programs and camps with state-of-the-art sports facilities and to coordinate top-level local and national tournaments. “Our goal with Adventure Basketball is to have professional level basketball training opportunities, host league play, local recreation programs and to attract major regional and national tournaments to the facility,” said Allan Proske, Chief Operating Officer of Adventure Sports Entertainment. The operators of MSC & CJB have been serving the New Jersey basketball community for the past two decades, including creating the Mid Monmouth & Mid Jersey Basketball Leagues, which now has over 1000 teams annually in several different counties, as well as the Central Jersey Hawks, MSC Hawks, NJ Falcons and several other local basketball programs. Proske said Adventure Sports is also working on partnerships with other shore area programs. The partnership between the entities will revolutionize youth and adult basketball at the Jersey Shore, allowing for players from entry-level recreational leagues to top flight travel programs the same access to world class facilities and training. In addition to the sports facilities within the Adventure Sports and Entertainment dome, there will also be an arcade, laser tag arena and restaurant bar. Adventure Sports and Entertainment is located within Adventure Crossing, a $500 million, 300-acre project that will feature three hotels, a convention center, restaurants, hockey rinks, trampoline park, a retail shopping center, golf driving range, a state-of-the-art Multiple Sclerosis medical research facility. The project is being built by Vito Cardinale of Cardinale Enterprises, a Jackson Township based developer. Adventure Sports & Entertainment at Jackson is perfectly positioned to be successful by having a state-of-the-art Air Supported Structure indoor facility and synthetic turf playing surfaces along with opportunities such as dining and entertainment options, locating on-site hotel options and placing the entire complex next to Six Flags Great Adventure Amusement Park. The operators of MSC/CJB have been engrossed in the local basketball community for over 25 years. 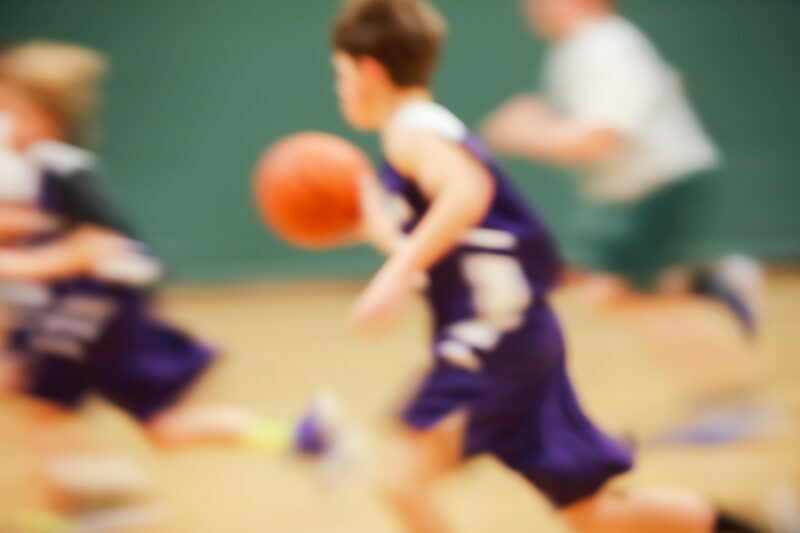 In addition to several weekly clinics and summer/holiday camps for players of all ages and levels, MSC/CJB operates the largest youth basketball league in NJ called the Mid Jersey Basketball League (over 800 teams annually) as well as an Adult Basketball League (over 150 teams annually). MSC/CJB also administers over 120 youth basketball teams every season for boys and girls grades 2-12 at all levels from beginner recreational players all the way up to elite players looking to play at the next level. The operators of MSC/CJB have developed a proprietary and revolutionary scheduling software that allows all players & teams to play with and against other players at their age and level, while also accommodating specific scheduling requests and conflicts. The 100+ staff members and coaches at MSC/CJB are the best around and are committed to providing the absolute best service to all customers that walk through the doors. Adventure Sports & Entertainment LLC, was formed to build and operate a state of the art Indoor facility. Located adjacent to the Six Flags Great Adventure Park, it is easily accessible from I-95, close proximity to the NJ Turnpike, the Garden State Parkway and within short driving distance to various popular attractions, such as the many Jersey Shore offerings. The vision is to deliver a sports entertainment experience, unparalleled in the Northeast corridor.